Mark Straka Announced as Vice President for BASE Engineering USA Corp. — Fuel Transfer Automation | BASE Engineering Inc.
BASE Engineering is proud to announce and welcome Mark Straka as the company’s new Vice-President for BASE Engineering USA Corp. Straka will be responsible for USA Sales and Operations, and will be a key player in BASE’s Global Expansion. Mark has proven his unparalleled worth to the Oil & Gas industry through years of experience and many impressive accomplishments. 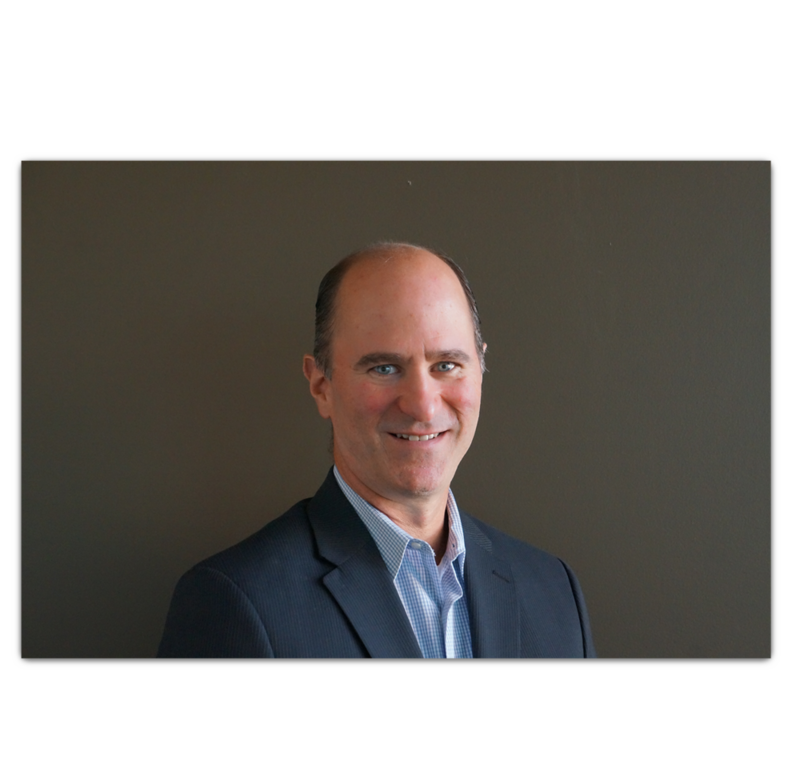 “With his entrepreneurial spirit and a knack for innovative thinking, Mark Straka will become a thriving member of the BASE team and undoubtedly help bring the company to new heights” says company President, Steve Belyea. Welcome to the BASE Team!